We all know very well that Android Q already has its first beta available, and we have already been able to accumulate all the news and changes that it brings. The tenth major update of the operating system, which will officially arrive in summer, has seven useful functions and makes it more difficult than ever to root. After a time of rumors about its arrival, of course, Android Q already has its first beta available, and we have already been able to accumulate all the news and changes that it brings. The tenth major update of the operating system, which will officially arrive in summer, has seven useful functions and makes it more difficult than ever to root. As we all know very well that Android is the well-known and most used mobile operating system in the world and the release of the final version of Android Q is just around the corner. 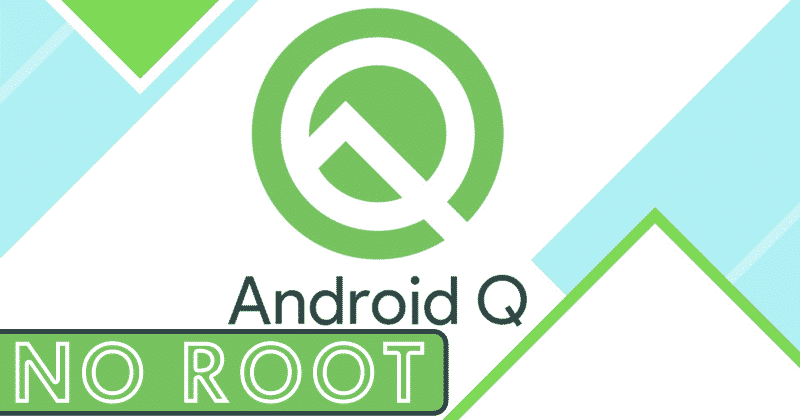 But, recently, the developer of Magisk, of course, John Wu revealed that he had managed to successfully root the beta of Android Q, something that generated joy among rooting enthusiasts. Yes, the developer of Magisk, of course, John Wu now says that getting root access in Android Q would take months. In its profile of the popular social network, John Wu offers an explanation, which states that Google has modified the logical partitions for blocking the Android Q system. For that reason, there is no easy way to mount the lock because the way the system works with the root has been completely changed. Things are not looking good , even if I could, I might have to create a complete new Magisk just for Android Q. Android Q switched to this stupidly complicated logical device (device-mapper) + overlayfs madness just to support "Previewing GSIs" from data partition. Moreover, the developer of Magisk, of course, John Wu says in his Twitter profile that he is thinking of new tricks to root the Android Q, and not only that even he also said he might have to create a Magisk, the popular app for Android smartphones that allows rooting the devices without intervening in the partition of the system, which is completely new for the latest version of the operating system . John Wu also said that solving all this could take a lot of time and he does not expect Magisk to be able to start Android Q in months. To look for a positive side to this situation, it seems that the only problem to be able to carry out a root in the latest version of the operating system is time, so users should have to wait a little longer than usual.